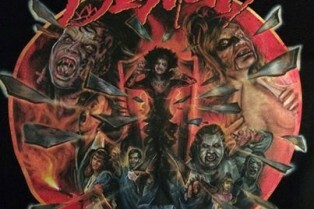 Night of the Demons Soundtrack is Coming to V..
Witchboard Remake Finally Moving Forward? Choice Cuts Episode V: What’s Happening to Horror? 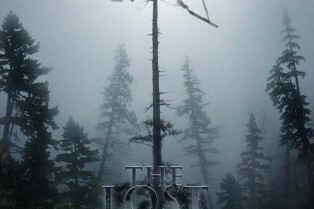 Do directors want to scare you anymore? L.A.: Get Your Screamfest Tickets Now! 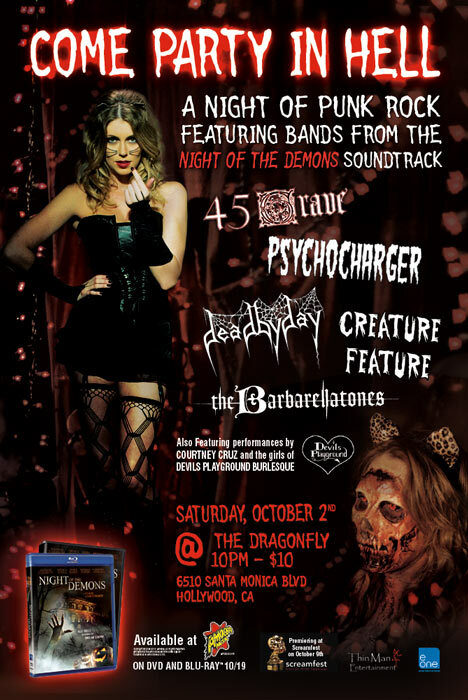 L.A.: Want to Hit the Night of the Demons Bash? We’ve got a pair of tix to give away!